These are just a few of the words that Matt uses to describe himself. Fortunately, others seem to agree. 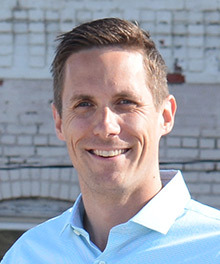 For the past decade, Matt has been at the forefront of generational issues, working in various leadership roles at a Fortune 50 company in areas as diverse as marketing, employee retention, and management. Because of this expertise, Matt created his new keynote presentation on generational issues in the workplace, Stop Acting Your Age! An Entertaining Keynote to Help You Avoid Generational Warfare.